The trio Kamran Akmal, Umar Akmal and Adnan Akmal have represented Pakistan Internationally. The brothers have made a name for themselves in the cricket world and are very famous since becoming part of the National Team. 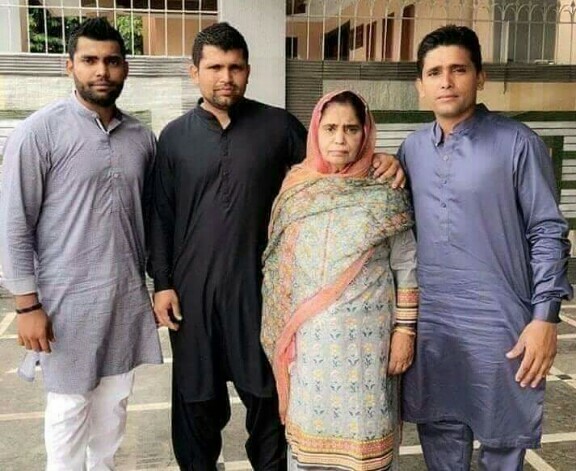 A sad news came from the Akmal family when brother Adnan Akmal announced the demise of their mother on his Twitter. Their mother passed away on Friday in Lahore while the other two brothers were in Multan for the National T20 Cup. It was devastating for both of them and due to the tragedy, the overs in their respective matches were reduced which they were playing at that time. It is a sad time for the Akmal family. We pray for the departed soul that she finds peace and May Allah grant her a place in Jannah!